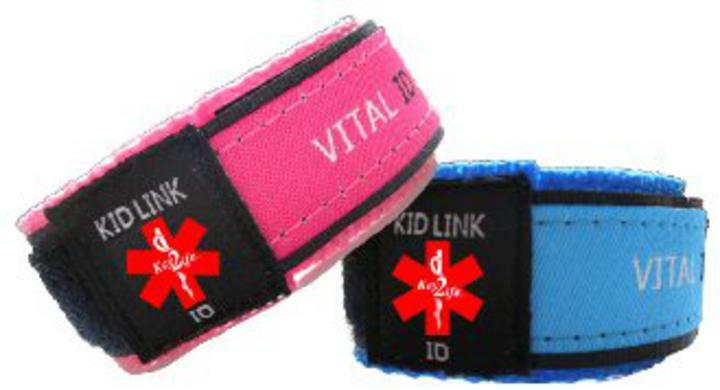 Great Medical Id alert for kids ages 3 to 9 years make sure to measure your childs wrist. Our childs nylon medical band medi chip usb adjustable medical alert bracelet band is a perfect way to keep your children safe with providing all of their important medical information. Holds 4Gb of your medical information! Super Adjustable from 3.5 to 8 inches.